We have run a huge variety of large training programmes with clients as diverse as Kier Group, Jaguar Land Rover, EON, Asda and KPMG and can work with delegates from graduates up to Board level. We always write a fully interactive set of sessions which will be bespoke for your organisation utilising our ‘live case study’ approach. We don’t give you bland, vanilla, ‘off the shelf’ solutions. Our training typically contains some practical tools, tips and techniques which can be used by delegates immediately once back in the work place but also gives them an opportunity to practice these skills straight away whilst in the safety of the training environment. Typically, your delegates will meet two characters who will look and sound just like your own staff. They will talk about some of your key issues and challenges. For example one character will be strongly in favour of the exciting changes ahead, the other will be much more critical. Your delegates will be invited to watch the situation – which will also be humorous and entertaining – and then interview the two characters, asking them why they have acted in the way that they have witnessed. The characters stay “in character” and react accordingly depending on the advice given by your delegates. We will then re-run the situation putting your delegates in charge of the action to get a better outcome. Our experience shows us that this is hugely engaging for delegates as they get swept up into the action and begin to argue in favour of the messages that you want to embed. Throughout the session we will offer highly simple and powerful Tools, Tips and Techniques relating to the change in behaviours we need to encourage. This is considerably more memorable than a Powerpoint based presentation and we have seen excellent results in other organisations who have adopted this approach. We further embed the skills that we have taught your delegates by giving them an opportunity to test the Tools, Tips and Techniques in ‘as close to real’ an environment as possible in some of our one to one work. We will craft scenarios based on your organisation’s current challenges and our training topic and place the delegate at the heart of the action, asking them to ‘manage’ the character in front of them. This is not ‘role play’ as the delegate is never asked to be anything other than themselves – we will provide the challenges. It is much more memorable to acquire coaching skills by trying them out or recall how to handle a difficult conversation when faced with a real chance to do so. 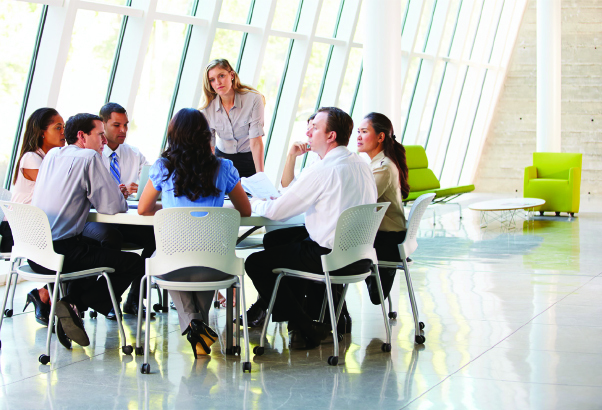 Our highly qualified and experienced facilitators support your delegates through this experience producing a unique blend of engagement and personal challenge. Our training is regularly evaluated by delegates as ‘excellent’ and ‘the best that they have ever attended’. HR and Employment Law courses can historically seem to be dry, theory based and less than engaging for delegates. Blue Beetle has focused on these areas to add significant value to the delegate’s learning and engagement whilst still delivering up to date legal and HR updates. Courses are typically 1-2 days in duration and built around one or several ‘live case studies’ utilizing actors to bring scenarios to real life and engage delegates in putting their new knowledge into immediate practice. This provides for a much more engaging learning experience. HR for Managers – Intermediate and Advanced (All levels cover discipline, grievance, performance and sickness issues and are written bespoke for the client). Bespoke courses on any topic are available upon client request. 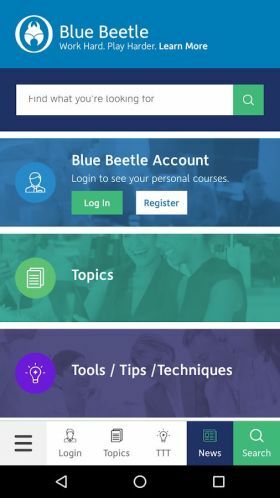 The Blue Beetle approach is also applied to the challenging topic of Health & Safety training which is delivered by our NEBOSH accredited trainers. Courses are brought to life in the same manner which supports the usual range of Blue Beetle training making learning more meaningful and engaging for delegates whilst still conveying the relevant areas of key H&S information. This serves a dual purpose of making H&S embedded within organizational culture but is equally engaging for the learner in ways which many H&S courses tend not to deliver successfully. Cost effective, pragmatic and engaging, each of these solutions can encompass more traditional taught courses but also outward bound elements and more interesting personal challenges such as engagement with theatre as a learning mechanism and community based activities. Apprentices typically fall into younger age ranges and therefore have specific needs for engagement – they are likely to be familiar with their own electronic devices and come from a generation bought up with a much higher degree of media consciousness and confidence. The Blue Beetle approach can be adapted to support this high ‘personal device’ culture. Social Media is also key to this generation and again, Blue Beetle will adapt its approach to take this into consideration – live tweets and blogs are encouraged as a mechanism of sharing learning and the development of electronic sharing sites is utilized within young learning communities. Apprentices are often working in their first ‘real’ job post school or college attendance – this means that they need support to understand the rules of adult working environments. Learning support is put in place to embed new cultural value sets and encourage new ways of thinking and engaged support. in elements of formal college work, on the job placements and some more formal training interventions. Blue Beetle can support both aspects of personal development but also more formal technical training to ‘bring it to life’ with practical examples and case studies to further embed personal and professional learning. All approaches can be made bespoke for the differing requirements of different industries and pathways. One of our unique strengths is our use of “self sustaining training” – and all of our courses are designed to help you to set realistic “return on investment” goals. We would propose an initial target of 125% ROI and will help you to develop a strategy and plan to demonstrate this to your key operational stakeholders if this is of interest to your company. 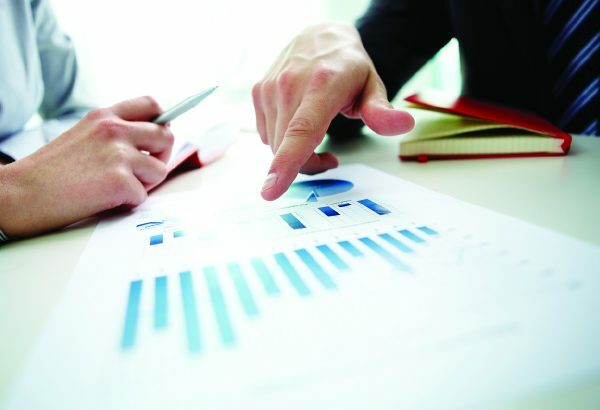 It is increasingly important to customers to be able to demonstrate a high level of evaluation for learning and development interventions within business in order to justify training spend and ultimately value for money. Transition back into the workplace by the delegate – has the training impacted on the way that they work? Return on Investment – what bottom line impact has the training had on business results? Evaluation is notoriously difficult and time consuming to demonstrate for companies. In response to this Blue Beetle has developed a set of evaluation systems which can be adapted to suit differing client requirements. This is intended to provide clients with a higher degree of support and differentiates Blue Beetle from many other training suppliers by showing a good understanding of both the requirement for good evaluation and also the methodology to operate a sound evaluation system without the usual level of complexity and time consuming client data gathering.